Oscar Acoustics has undertaken a wide variety of acoustic projects, listed below are just some of these projects. 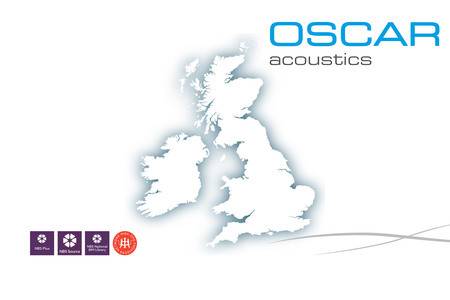 A comprehensive list of Oscar Acoustics' UK acoustic installations. 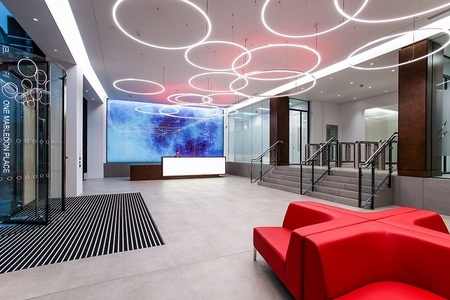 Oscar Acoustics has a range of 5 spray applied acoustic decorative finishes for office acoustics, from textured industrial chic to the smoothest acoustic plaster on the market; there is a finish to suit every project and budget. 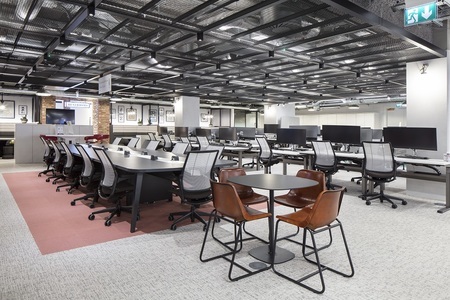 Our range of finishes will give you the perfect solution for a much happier and productive work space for your employees. School Acoustics - Getting the acoustics right in schools is vital for a productive learning environment. 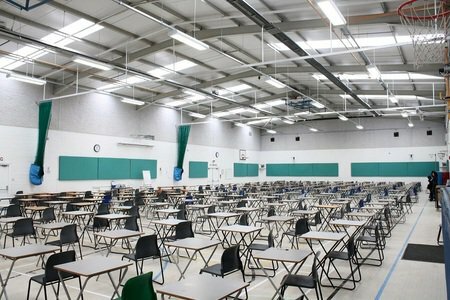 We have a range of environmentally friendly, acoustic decorative coatings to control stressful noise reverberation in schools, colleges, universities and sports halls. Our acoustic treatment for schools help create a calmer and safer environment, allowing teachers to teach and children to learn. 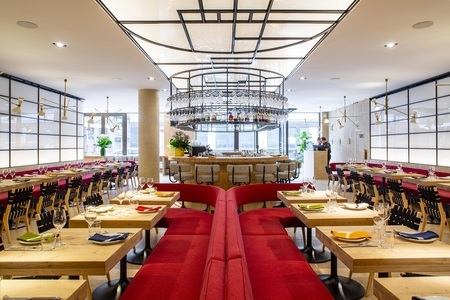 Restaurant Acoustics - We have a wide range of acoustic decorative solutions on offer, which come in a variety of colours, so we can guarantee one will be ideal for achieving perfect restaurant acoustics in your venue. 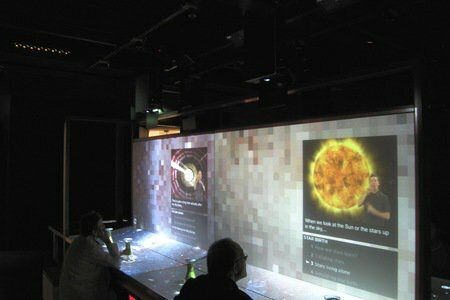 Reducing programme time with fast install times and negating the need for decoration, so your customers can be back in enjoying the beautiful setting and ambience in no time. Getting the acoustics right in schools is vital for a productive learning environment. 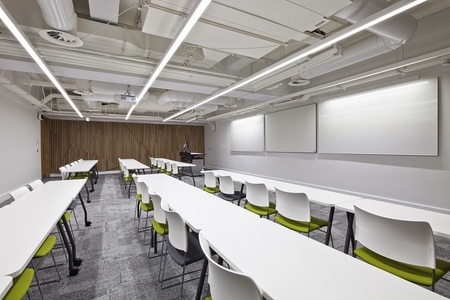 If your school, college or university is suffering from poor classroom acoustics our range of environmentally friendly acoustic solutions can help. Our acoustic treatment for classrooms help create a calmer and safer environment, allowing teachers to teach and children to learn. Sports hall acoustics are typically reverberant due to a combination of large areas of hard block walls, corrugated steel ceilings and wooden floors. To control a sports hall acoustics a large amount of acoustically absorptive material has to be applied around the hall. 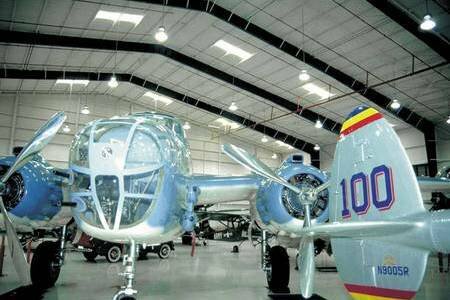 A spray-on material has a distinct advantage over acoustic panels in this situation. Swimming pools have one of the most difficult environments to treat acoustically. With hard tiled surfaces surrounding the pool mixed with the sound of people swimming, playing and shouting the noise can reach extreme levels. 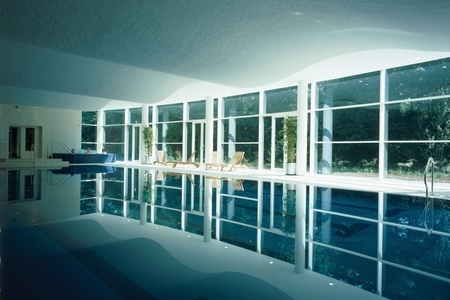 Swimming pools & leisure centres should provide an acoustic environment that allows people to enjoy their leisure time in peace, within a safe environment and our SonaSpray range is the perfect solution for swimming pool noise control. SonaSpray and SoundBlox are perfect for industrial noise control and soundproofing. Absorbing sound instead of reflecting it around the space, reducing reverberation times and therefore overall noise levels. 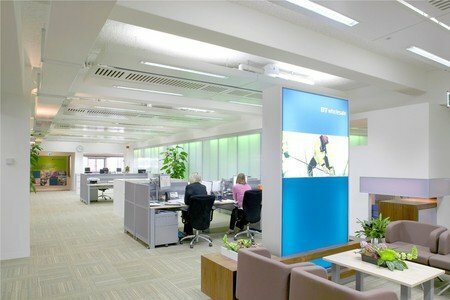 Why thousands of properties worldwide could benefit from using our space saving Oscar Iso-Mount noise reduction ceiling ranges. 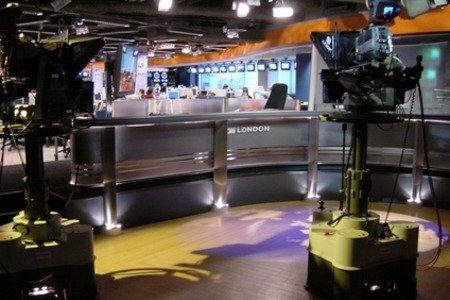 High performance isolated ceiling systems with as little as 6mm ceiling height loss. 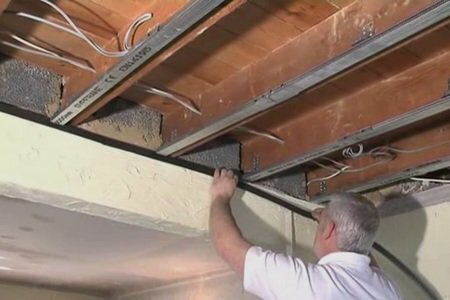 A full installation guide to the new Oscar Iso-Mount system with video showing how to soundproof a ceiling with minimum height loss but high performance. 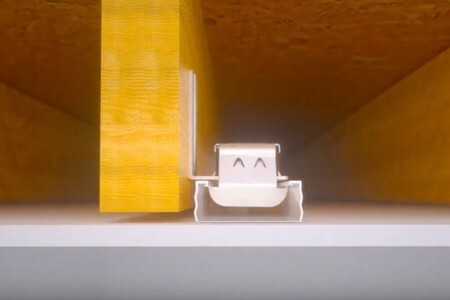 Oscar Iso-Mount – the easy to install, space saving isolation hanger, ideal for soundproofing basement ceilings. 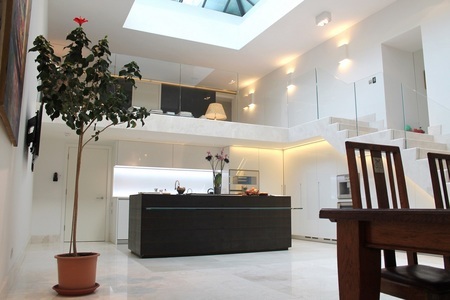 Lose only a few millimetres ceiling height but with the high performance of far deeper systems. Oscar Acoustics' flag ship super smooth acoustic plaster used on Grand Designs. The incredible sound of a roaring crowd plays a huge part in the excitement and buzz of attending a live music or sporting event. 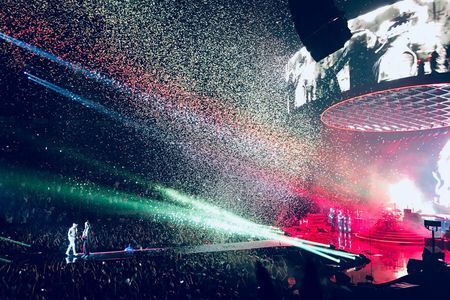 A noisy, enthusiastic and engaged audience makes for a exhilariting experience for fans and the performers alike. 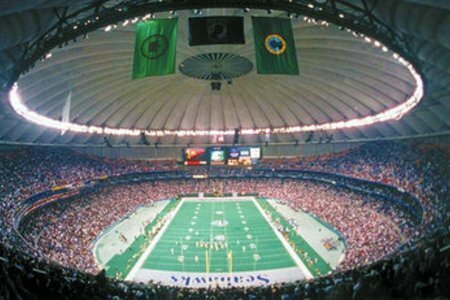 Stadium acoustics due to the sheer size of the acoustic installation require economical acoustic products and we have the perfect solutions. 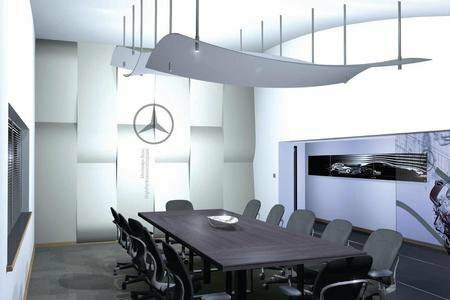 Meeting room acoustics are especially important to promote productivity and minimise stress levels. We have a range of acoustic plasters and panels to control sound and make speech, presentations & music clearer. The acoustics of a concert hall can make or break a great performance, so it’s essential that you get them right. 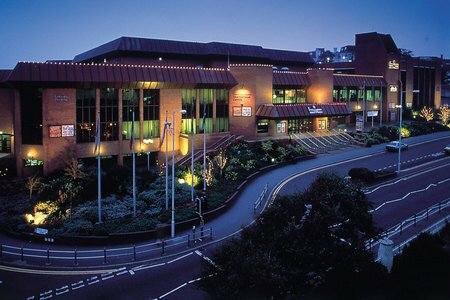 If you need to improve the current acoustics of your concert hall, or you would like someone to come and inspect them, then we can help. We have a wide range of sprays and colours available, so there is always a variation that will be ideal for your individual situation and venue. In many churches, poor acoustics are an issue. With hard walls, stone or tiled floors and bare wooden seating, these are normally very reverberant spaces. All these coupled with high ceilings can make for terrible church acoustics. 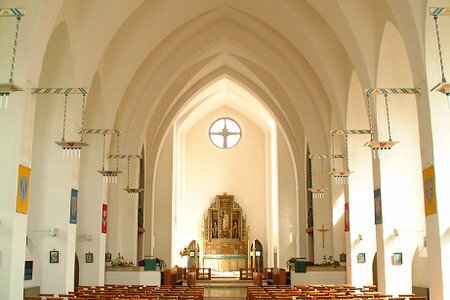 n many churches, poor church acoustics are an issue. With hard walls, stone or tiled floors and bare wooden seating, these are normally very reverberant spaces. All these coupled with high ceilings and strange shapes can make for terrible church acoustics. 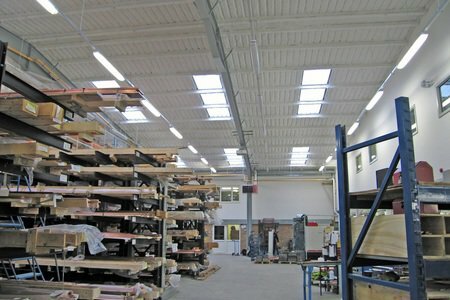 SonaSpray is the ideal treatment for warehouse's solving acoustics, rain noise and thermal control in one application. For new build, Sound Blocks are also a great option. 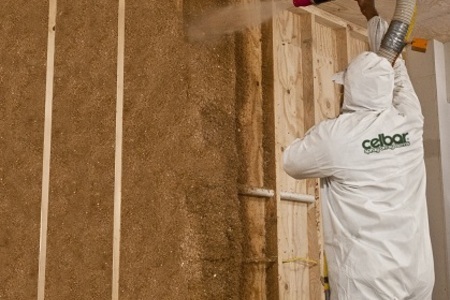 Celbar environmentally friendly insulation is a blend of recycled specially prepared cellulose fibres, organic in nature and treated to make it fire retardant to Class 0 (top classification). Acoustic enclosures made easily using acoustic masonry blocks. Plantrooms, factories, roadways. A great alternative to traditional encloseures. Controlling noise within factories doesn't have to be difficult. Installation of SonaSpray or SoundBlox is the easy way to control reverberation and reduce overall noise levels. SonaSpray is manufactured from non-hazardous recycled material and is ideal for replacing asbestos to control acoustics or thermally insulate. To create the perfect club experience optimum club acoustics are paramount. Without correct club acoustics, even the most expensively furnished club may not be an enjoyable place to spend an evening. St Catherines College Bar and club. Credit to RH Partnership for photo. 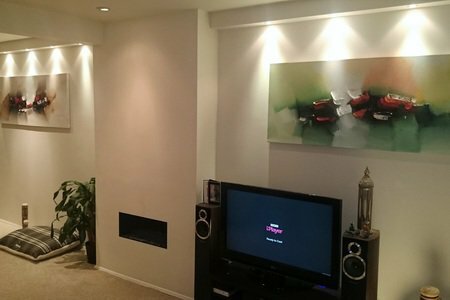 Oscar Acoustics have a full range of decorative coatings available, from textured to plaster smooth. 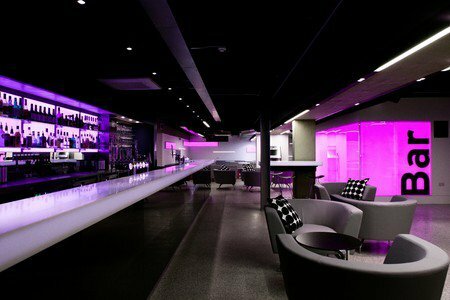 Our SonaSpray range of acoustic decorative coatings is installed in restaurants, receptions, offices, designer homes, school classrooms, sports halls, swimming pools, exhibition areas, arenas and much more. 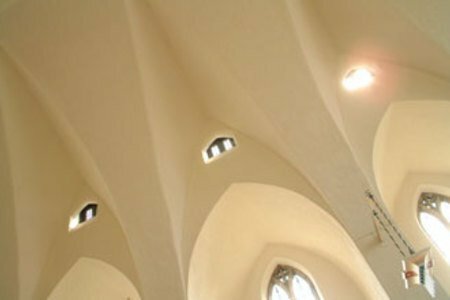 Domes, vaults, corrugated, profiled, coffered and flat substrates are not a problem for SonaSpray. 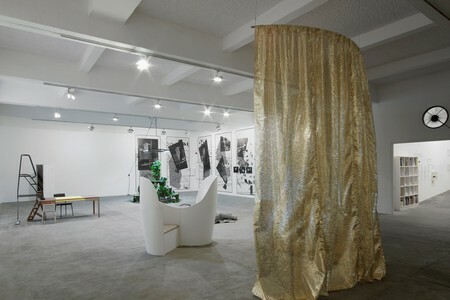 For art galleries to be a success it is essential that you consider the acoustics during the design process. 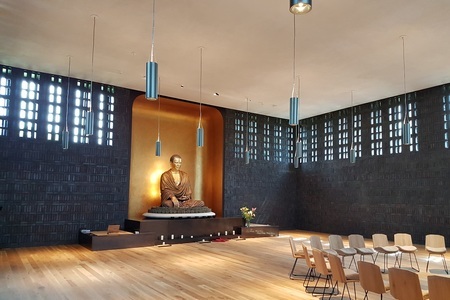 We have architectural acoustic finishes suitable for any projects to ensure that you can have perfect gallery acoustics without design compromise. Recording studio acoustics are critical to the quality of sound. Too much noise reverberation ie reflected noise can distort recorded or transmitted presentations as microphones may pick up a sound more than once with a delay in between. Noisy neighbours? Flat converting? Oscars can help with our space saving high performance sound-proofing system for ceilings with as little as 6mm ceiling height loss. 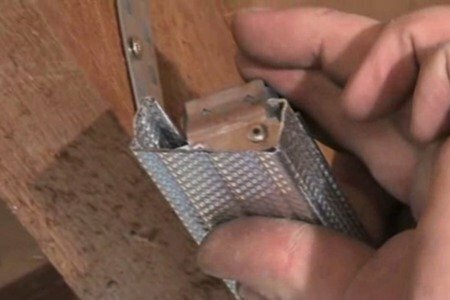 Many houses that are converted into flats would benefit from improved soundproofing between floors. We have the perfect solution with our Oscars Iso-Mount. Leicester Performing Arts Centre, a new theatre development in Leicester was awarded a £12m grant by Arts Council England. 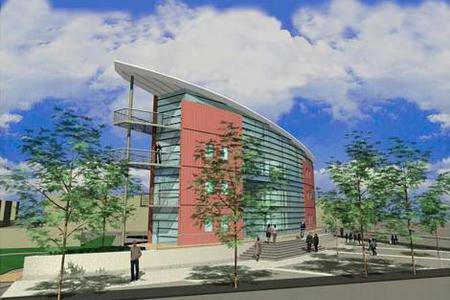 This large project required the latest in architectural acoustics. 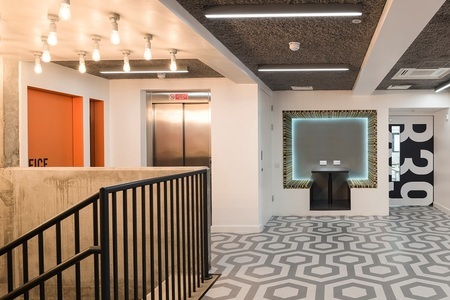 SonaSpray K-13 noise reduction insulation in black was applied to the profiled steel soffit of the outer ring at 75mm thick in one coating by Oscar Acoustics’ expert in-house teams.